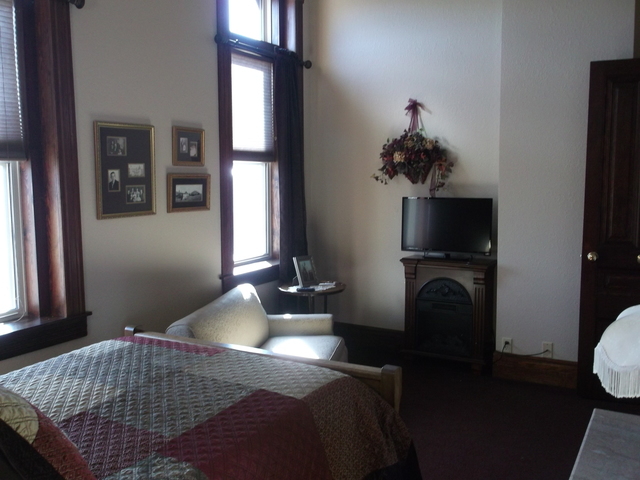 Elegant Lodging in De Smet, South Dakota. "Such a beautiful room - you've got a wonderful place. Thank you for a great stay - wish we could have stayed longer." 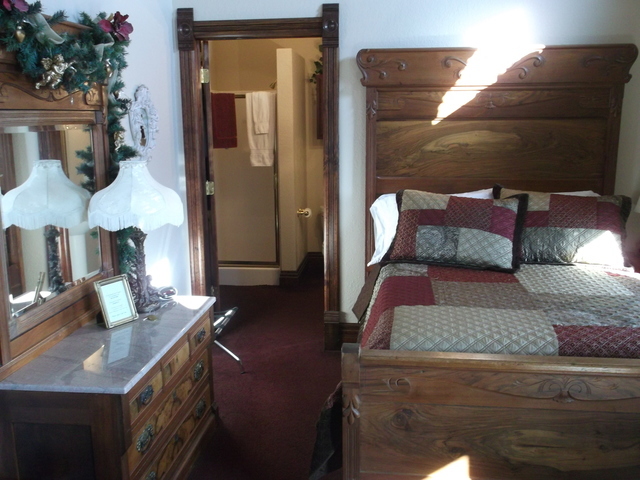 "Elegant" lodging alternative to Hotels / Motels in De Smet, South Dakota. 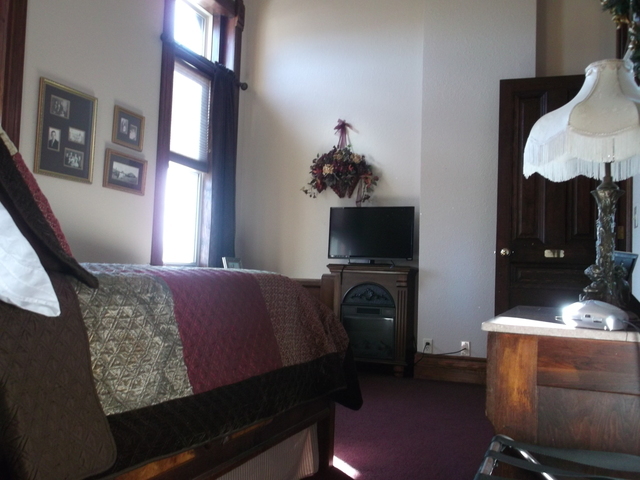 Copyright © 2016 - 2019 Heritage House Bed & Breakfast and it's licensors.